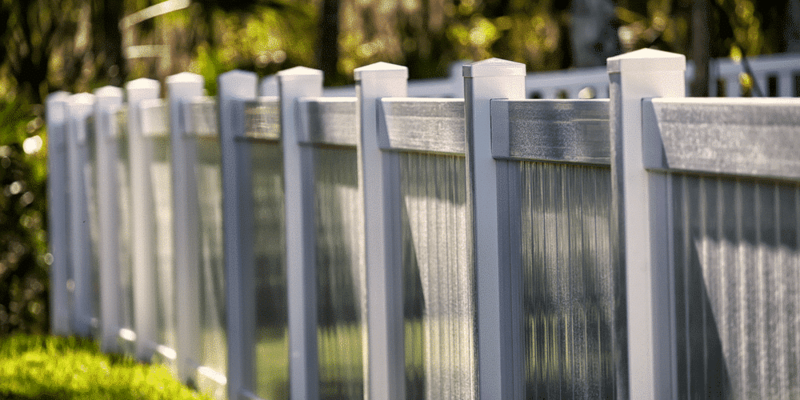 Vinyl fence installation is not a complicated process, but it is one that should be done right. Doing so requires plenty of experience with vinyl fence installation from a reputable vinyl or PVC fence company. If you know what to expect from the installation process, you’ll be able to spot the true professionals, and you’ll be able to prepare for your installation. Which can help the whole process go more smoothly. In some cities and towns, fences may be limited to back or side yards. Others may require that a fence be a certain distance from the street, or from property lines. 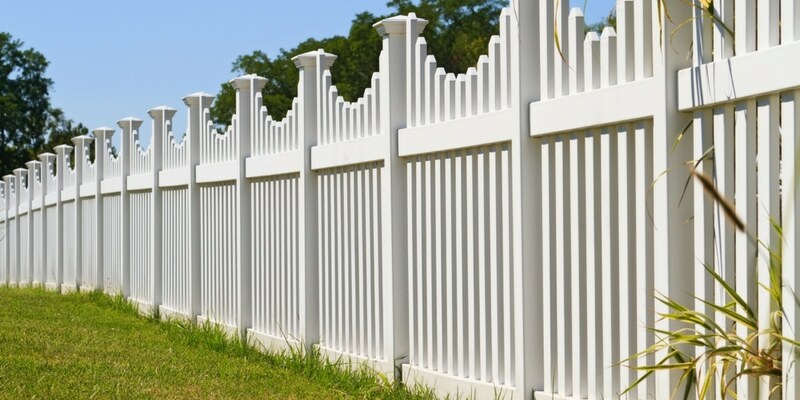 Before your vinyl fence installation or PVC fence installation happens, make sure that your plans are in compliance with local laws and ordinances. The same goes for local Homeowners’ Associations. A growing number of HOA’s in St. Louis, for example, are placing strict requirements on the height and style of fence they’ll allow in their neighborhoods. Again, before you install, make sure you have thought about what you want from your fence. 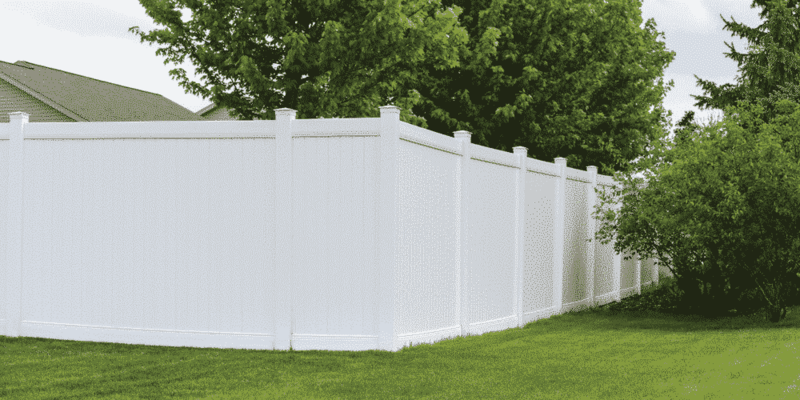 If you’re looking for something to keep out noise (and prying eyes), a vinyl privacy fence might be your best option. If you still want a nice view of the surrounding nature, a spaced picket or “picket thru” rail fence will be a better choice. Home fencing can play a number of roles, and you need to think about what you need your fence to do. Because of this, we always make sure to have a discussion with our clients to make sure they are getting the fencing that best suits their needs. Nothing stops an installation faster than hitting a pipe or underground line while digging posts. Make sure you mark underground utilities clearly, and that your fence posts will not cross them. In St. Louis (or anywhere in Missouri) you can do this easily by using the one-call system, Dig Right. This allows you to put in a request with utility companies to come mark anything that is underground. Allow three business days for this to happen. Where the fence will go must be clear of debris, shrubbery, and tall grass for work to begin. Your installation will go more quickly if you do this clearing ahead of time before the day installation starts. The best vinyl fence installation really takes pains to get this right. Above all, posts need to be a precise distance apart to accommodate PVC panels or sections. For best stability, we make sure that roughly one-third of the post is in the ground. It sits in a 10-inch diameter hole. This includes a few extra inches for gravel backfill, which allows better drainage, helps protect your fence, and prevents sagging. A professional should also check each post to make sure it is plumb and level. Measuring is critically important at this stage. One crooked or out-of-line post and can create hours of additional work down the road. 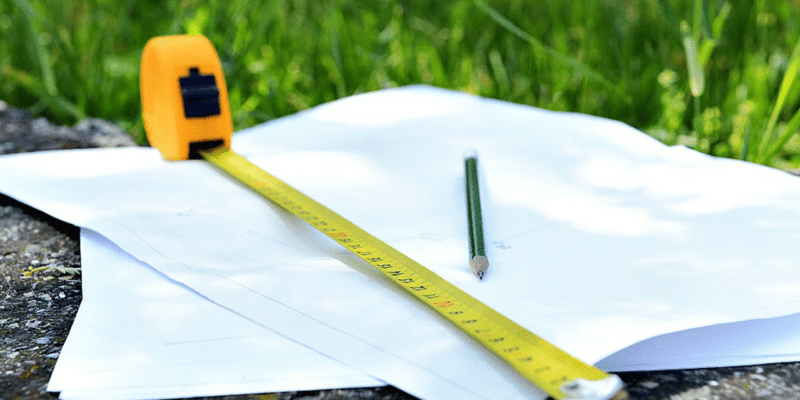 Here at Maintenance Free Outdoor Solutions, we constantly train our installers on the importance of measurement – our customers’ satisfaction depends on it! If step 5 was done by a competent professional, this step will be fairly straightforward. Most PVC panels are prefabricated and fit snugly into place via brackets attached to the post. Gates are also prefabricated and installed in a similar way. When done correctly, a professional measures gates to make sure they are plumb and do not swing open or shut because of tilt. Now that the fence is up, is everything in order? Are the panels straight, and not tilted? Are all gaps covered? Most importantly, does the fence give you the privacy and/or view that you want? It’s best to do a walk around with your contractor to make sure everything is to your liking. 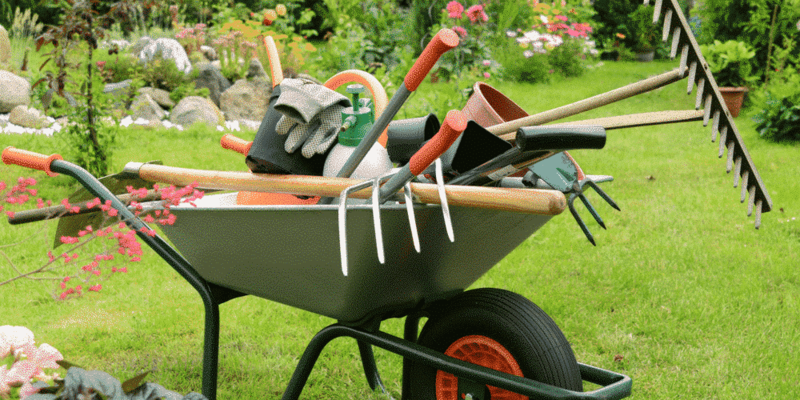 That way they can resolve any issues can immediately, while they still have tools and labor on-site. And if there are no issues, you can simply marvel at the handiwork! Can You Go DIY With Vinyl Fence Installation? Yes, many home DIYers do manage to install their own fencing, whether wood, metal or vinyl/PVC. But, as with any home project, you have to know what you are doing and take special care to measure and plan. Because of the time involved and the skill required, many homeowners choose to have a professional installer handle the details. If that’s the way you go, be sure to hire a professional vinyl fence installer who understands the above process and has experience with this type of fencing. If you live in the St. Louis area, that installer could be us, Maintenance Free Outdoor Solutions. We take pride in our service and installation and we commit ourselves to adding value to your home, without the upkeep of wood fencing!